The Folger Shakespeare Library's founders, Henry Clay Folger and his wife Emily Jordan Folger, established the Folger in 1932 as a gift to the American people. Emily Folger later wrote of Henry Folger’s belief that “the poet is one of our best sources, one of the wells from which we Americans draw our national thought, our faith and our hope.” This belief in the deep connection between Shakespeare and America is the reason the Folger is located in the nation’s capital. Throughout a long career in the oil industry, Henry Folger, with his wife’s assistance, built the world’s largest collection of Shakespeare materials. Together, Henry and Emily Folger then planned the library that would house their collection. After it opened in 1932, the Folger steadily expanded its holdings to become a world-class research center on the early modern age in the West, while remaining the premier center for Shakespeare studies and resources outside of England. Its public outreach programs, beginning in the library’s early decades with exhibitions, lectures, and publications, have also grown over time. Today they include Folger Theatre productions, early-music concerts by the Folger Consort, the O.B. Hardison Poetry Series, the Folger Shakespeare Library editions in their various forms, and a lively array of education offerings for teachers, students, and families. 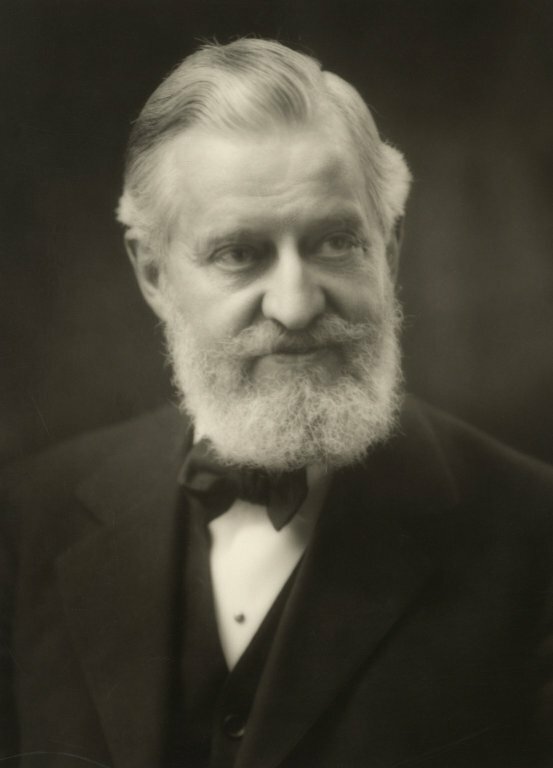 Henry Clay Folger was born in New York City on June 18, 1857. His father, who was also named Henry Clay Folger, was a wholesale millinery dealer; his mother’s maiden name was Eliza Jane Clark. Young Henry Folger was a tenth-generation descendant of the Nantucket settler Peter Folger, a surveyor and school-teacher. Peter Folger’s daughter, Abiah, was the mother of Benjamin Franklin, and another family member, Maria Mitchell, was the first female astronomer in America. Henry Folger was the oldest of eight children. To help his mother, he assumed many responsibilities at home; Emily Folger later wrote, “he used to say that when he took up a book he unconsciously reached out for a cradle ‘to rock with the other foot.’” Henry Folger prepared for college as a scholarship student at Adelphi Academy in Brooklyn and entered Amherst College in the fall of 1875. He completed his studies at Amherst with financial aid from private individuals, including the father of his roommate Charles Pratt. Upon graduation in 1879, Henry Folger took up a clerkship in an oil company owned by Pratt’s father and associated with Standard Oil. While he learned the oil business, he received a law degree with honors from Columbia University in 1881, as well as a master's degree from Amherst. In 1885, Henry Folger married Emily Jordan, who became a vital supporting partner in his lifetime project of collecting Shakespeare materials. Henry Folger’s interests outside of Shakespeare included music and golf. A boy soprano who became a baritone, he sang in the Amherst glee club and choir and later supported amateur choral societies. This interest, together with the incidental songs in Shakespeare’s plays, led him to collect early modern music in both printed and manuscript forms. An avid golfer, Henry Folger often played with Standard Oil founder John D. Rockefeller and invented his own putting technique, somewhat reminiscent of a croquet stroke. In 1911, after the antitrust break-up of Standard Oil, Henry Folger became president of Standard Oil Company of New York (later Mobil Oil). Three years later, Amherst granted him an honorary doctorate for his efforts in collecting Shakespeare’s works. Henry Folger became chairman of the board of Standard Oil of New York in 1923, and retired in March 1928 to devote himself full-time to plans for the Folger Shakespeare Library. On June 11, 1930, he died unexpectedly of heart failure following an operation. Emily Clara Jordan was born in Ironton, Ohio, on May 15, 1858. Her father, Edward Jordan, was a lawyer, a newspaper editor, and, during the Lincoln and Johnson administrations, solicitor of the Treasury Department in Washington, DC. Her mother’s maiden name was Augusta Woodbury Ricker. Emily Jordan attended Vassar College, where her tuition was paid by her older sister, Mary Augusta Jordan. A brilliant scholar, Mary Augusta Jordan was a professor of English at Smith College from 1884 to 1921; the college’s Jordan House dormitory is named in her honor. After graduating from Vassar in 1879, Emily Jordan worked for six years as an instructor in the collegiate department at the Nassau Institute in Brooklyn, a private girls’ school. She was introduced to Henry Folger by her friend Lily Pratt, the sister of his college roommate Charles Pratt, and the two were married in Elizabeth, New Jersey, on October 6, 1885. Emily Jordan Folger played an important role in aiding her husband with his growing Shakespeare collection, keeping up-to-date records of the contents of the collection, reviewing auction-house catalogs for possible acquisitions, and advising him on some purchases. During her marriage, Emily Folger earned a master’s degree from Vassar for her thesis, “On the True Text of Shakespeare.” As was typical for such a work at the time, her thesis summarized the views of leading scholars rather than taking a new position. Among her advisors was the well-known Shakespeare scholar, Horace Howard Furness. Emily and Henry Folger planned together for a library to house the collection, choosing the present-day site of the Folger as they walked around Washington during a World War I travel delay. After Henry Folger’s death in 1930, Emily Folger completed the project. She later wrote, "we had been together so long and had been so much at one in our thought that I knew what he desired and was prepared to take up the task in his name." When the funds Folger had left to the project proved inadequate due to the 1929 stock market crash, she donated an initial $3 million in Standard Oil securities, followed by a further donation the next year. In 1932, Emily Folger received an honorary doctorate from Amherst College for her untiring efforts toward the completion of the Folgers’ joint dream. 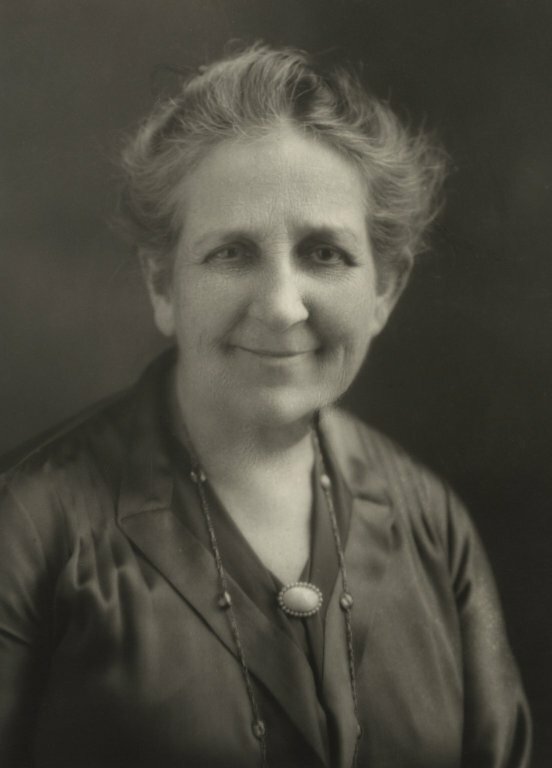 She continued to play a role in the Folger’s affairs until her death on February 21, 1936, at her home in Glen Cove, Long Island, at the age of 77. For more on Henry and Emily's legacy, watch the video "Love’s Labor—How Henry and Emily Folger Built a Library." And visit Folgerpedia for a timeline of the Library's history.